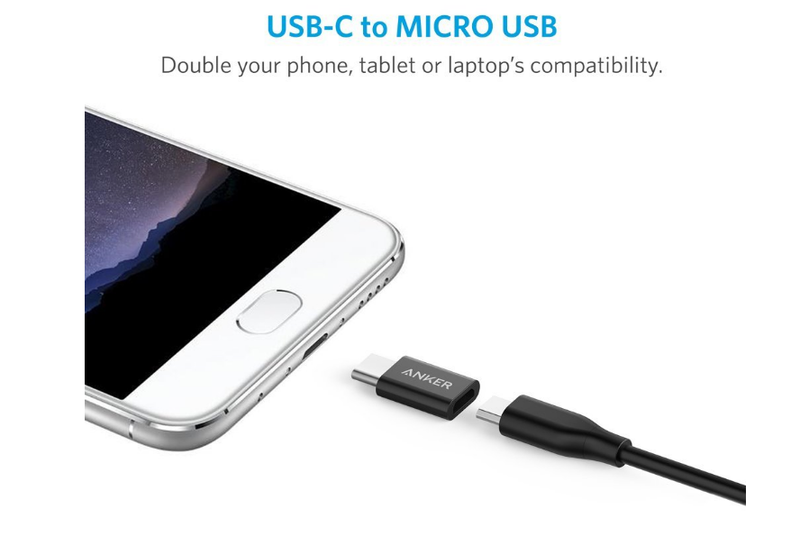 Amazon currently has a two pack of Anker USB Type-C to Micro-USB adapters on sale for just $5. That's a great price on some very handy charging accessories from one of the best names in the phone accessory business. With the adapters you can convert your existing MicroUSB cables into USB Type-C cables. Since this is a lightning deal and inventory is literally disappearing as I type, I'm not going to wax poetic on this post. If you want a set, grab them now, they are going fast (from 12 percent sold to 22 percent in the 10 minutes it took to write this article). Head over to Amazon to place your order, they ship free to any Prime subscribers.